When it comes to travelling around Vietnam, there’s little room for any fast food cravings. The number of good quality independent cafes and restaurants selling authentic vietnamese food and coffee creates unparalleled competition for the typical western chains, which is why in fact Hanoi (Vietnam’s capital) is one of the few places untouched by the demonic american coffee chain that is Starbucks. 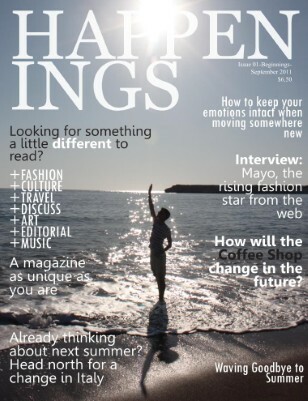 After a couple of drinks and meals you see there’s just no room in the market for brands such as starbucks. 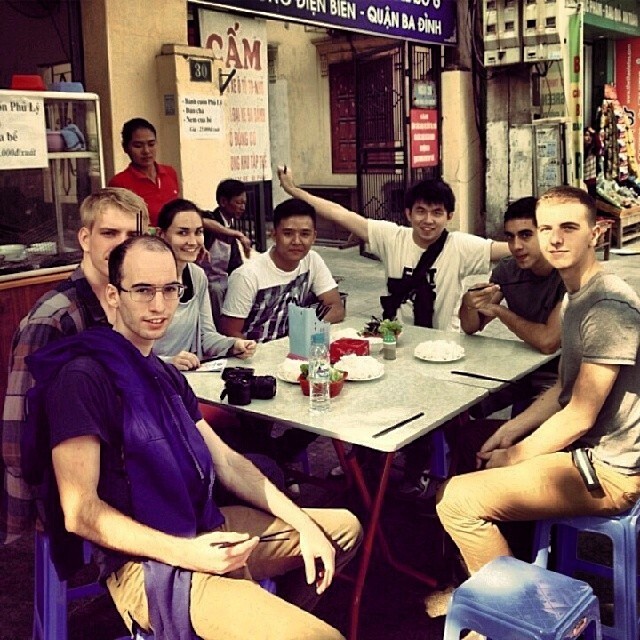 While in Hanoi we met up with some local pen pals I’d met a while ago through twitter (Minh and Khanh). We were so privileged to have had them with us during our time in Hanoi as there was no need to research for the best food spots in town due to their years of living experience.Two places in particular caught my interest during my time in Hanoi, the first was this charming little rooftop bar overlooking Hanoi’s Hoàn Kiếm lake. The entrance located behind a few of the tourist shops on the road. Place your order on the ground floor and after numerous dodgy looking steps passing rooftops and building debris on your path upwards you reach this modest sheltered space out looking the road and lake. The most enchanting place however was this cafe borrowed away amongst more shops which appeared as if it was located in a living room, after even more dodgy steps up into this dark, well aged building which at first appears abandoned, you eventually pass through a narrow doorway into a room filled with locals perched on miniature plastic stools surrounded by cigarette smoke. All of them embedded within conversation sipping on ‘egg coffee’ and nibbling on sunflower seeds. Let’s just say I felt right at home. 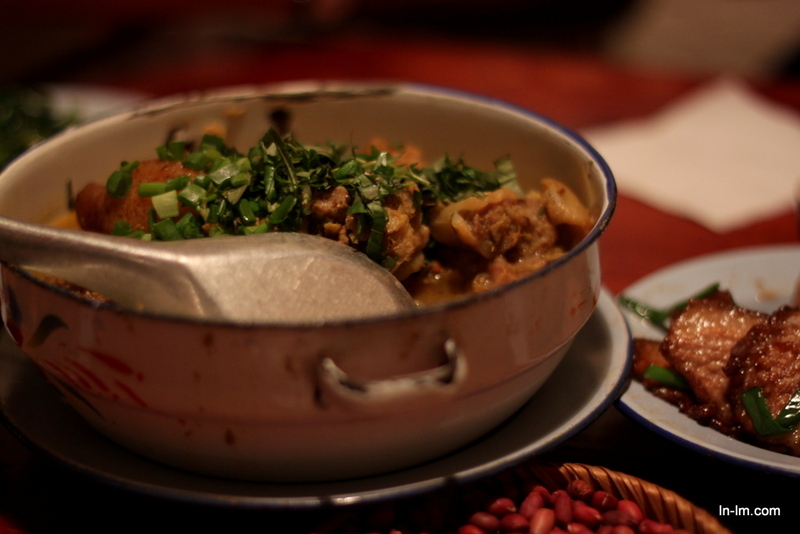 Another great reason to make Vietnam your destination for an eatcation is the price. I didn’t spend more than £5 worth on any food while I was there and most plates averaged out at under 40,000 Vietnamese Dong. It pays to be careful however as like everywhere in the world a clueless tourist can easily get ripped off. For the same plate of food the price can vary from 35,000 (Roughly a pound) to 100,000 Dong depending on who’s buying. The beer pictured above next to the chicken soup actually represents one of my most prized bargaining efforts, that beer came in at 73p not to mention is was a large bottle too! Aside from the food the local beer is actually really good, I much preferred it over it’s neighbouring more famous Singaporean brand ‘Tiger’. The Sapa locals haven’t yet caught on to the fact tourists know imported beer should be more expensive than local beer so that leaves some lee way for bargaining. When it comes to it you’re only saving a couple of pence yet it can still turn into a fun challenge of just how low you can get the price. ‘Sữa chua dẻo sốt chanh leo,’ the first dish pictured in this post is a delicious blend of some vegetables, crab meat if I’m not mistaken on a bed of glass noodles. 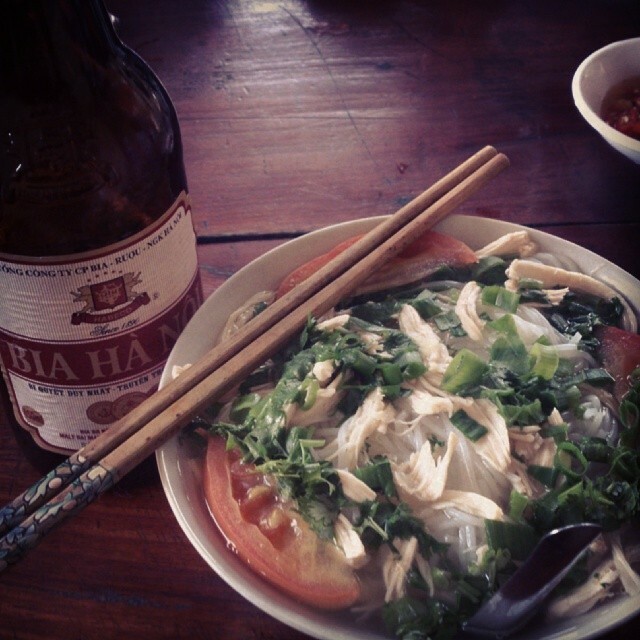 It was my personal favourite of all the dishes we tried in Vietnam and cost me just under £1. To get the true vietnamese Pho experience Minh and Khanh took us to this place that only opens in the morning to get some beef Pho (Phở bò tái chín) it’s a beef noodle soup often had for breakfast probably the most famous of vietnamese food. You can easily get hold of a bowl of Pho in central London. 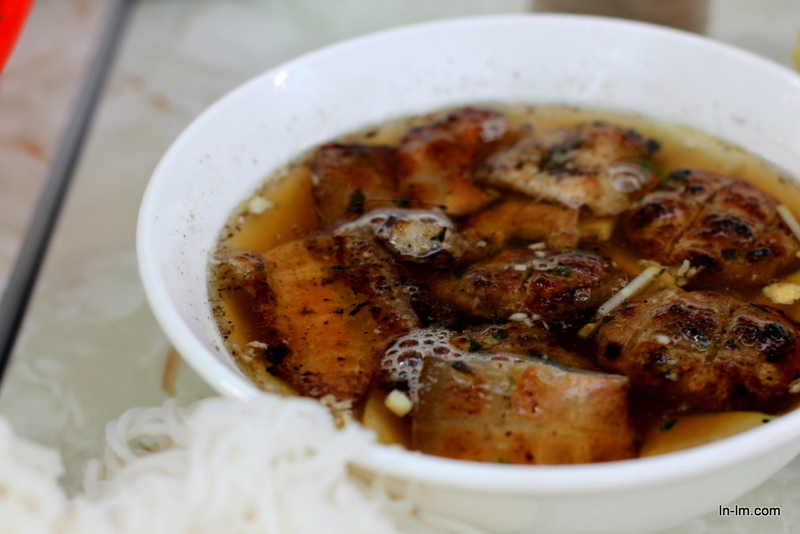 Bún chả (Pictured above) is a dish consisting of grilled pork with dipping sauce noodles and ours was served with some mint and other vegetables. 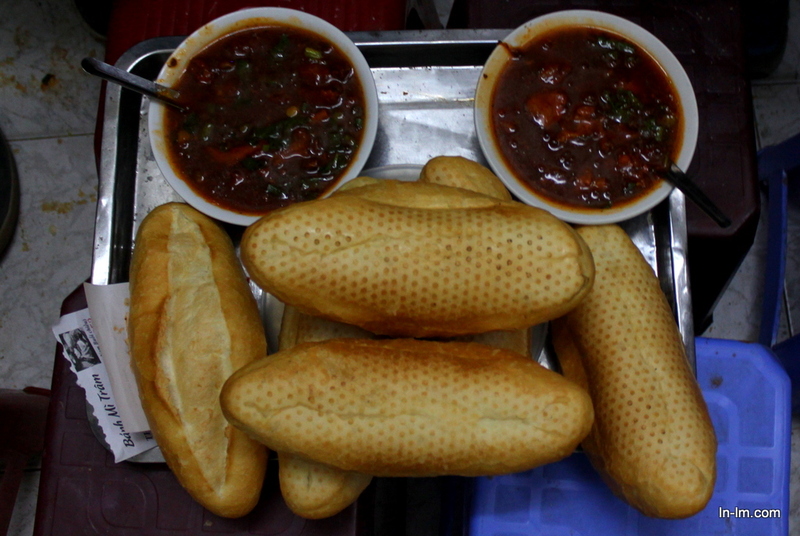 ‘Bánh mỳ sốt vang’ was another favourite, a sort of beef stew served with a colonial touch of baguette bread. The stew was really flavourful and after finishing this post I’ll be googling recipes I can take back home with me. 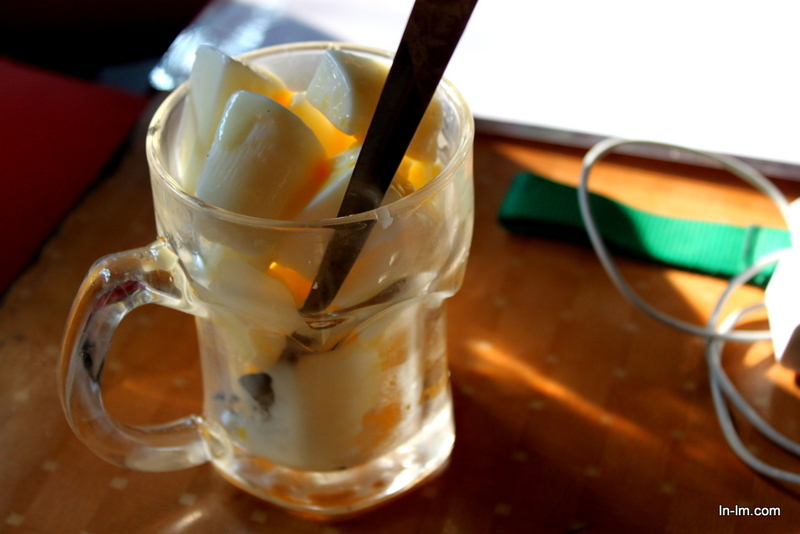 ‘Bánh đa trộn’ is vietnamese yoghurt which makes the best dessert, I had mine with passionfruit. Could not get enough. I finally have a use other than eating the fruit for my passion fruit plant back home. 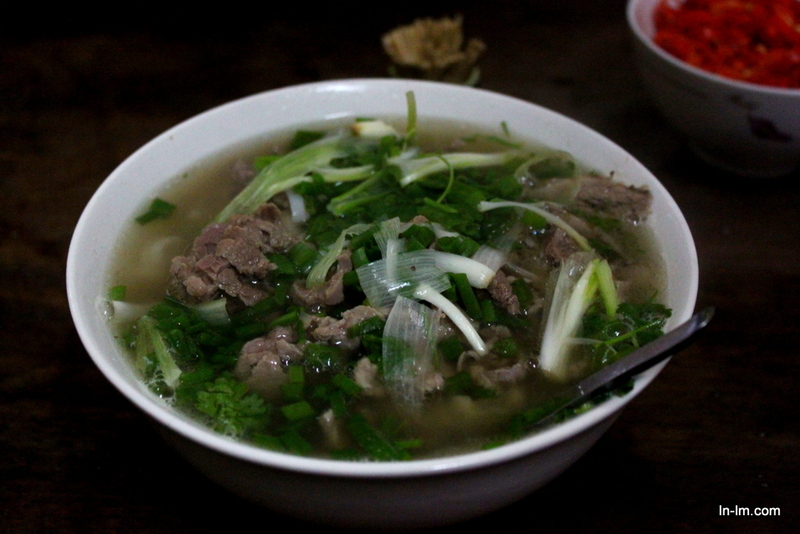 ‘Giả cầu’ is false dog meat, pork cooked in the style dog is. We actually saw some dog meat being sold in the street, broke my heart a little and not too sure how my pup back home would have felt about me trying the real thing. Almost all food was eaten on the street front in Hanoi. Thanks again to Minh and Khanh for all the time they spent with us, they really made our trip so much more special!